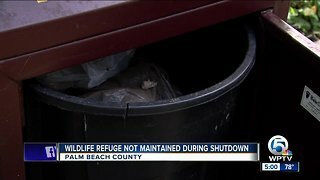 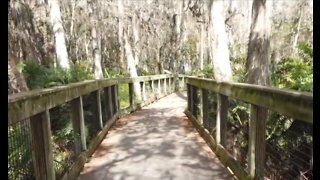 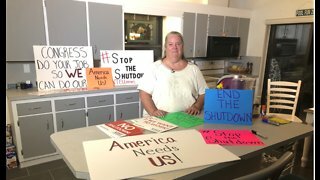 Rumble - People across the Tampa Bay area are stepping up and pitching in to help those impacted by the government shutdown. 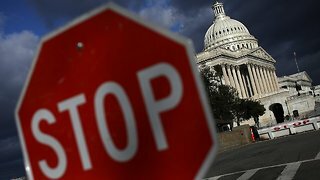 How Will The Govt. 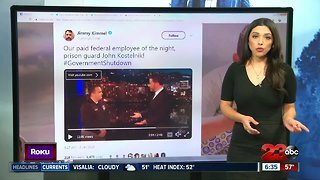 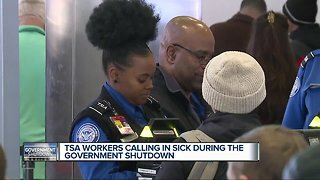 Shutdown Affect Paychecks For Federal Employees?